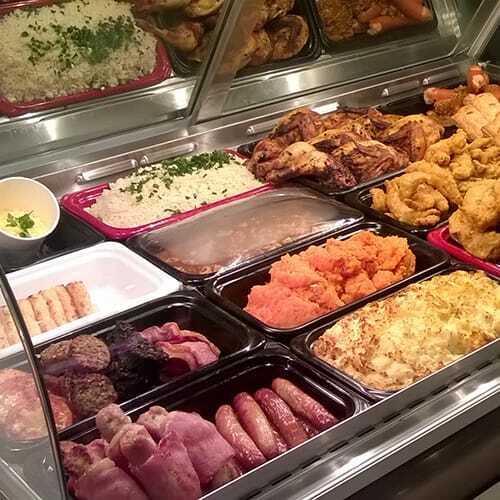 Presentation is everything, and Henny HMR heated merchandisers gives you everything you need to turn hot food displays into hot food sales. Beautifully designed and brilliantly lit curved glass cases that heat evenly and never fog. 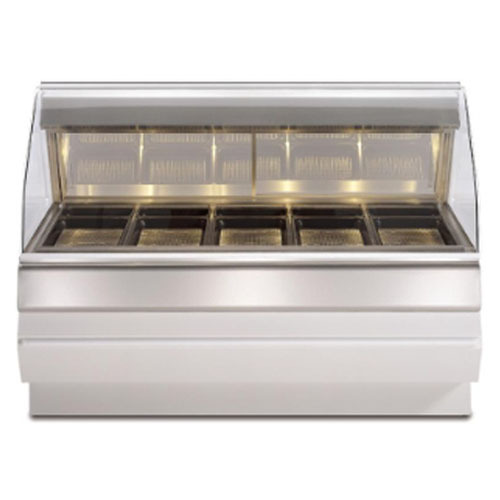 Therma-Vec Even Heat Process gently circulates heat throughout the case, eliminating cold spots and fogged glass, while keeping everything hot, fresh and looking good. That means longer, safer, holding and 100% visibility for more impulse sales. Choice of front glass profiles, full or self-serve. Two base styles and heights to choose from. 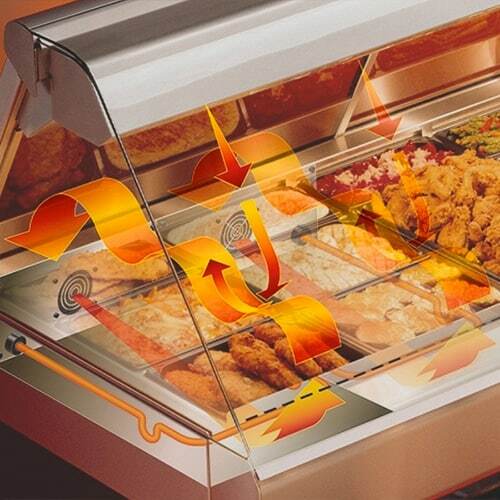 It all adds up to more than 50 ways to configure your hot food case line, not to mention the endless ways you can customise them with accessories. 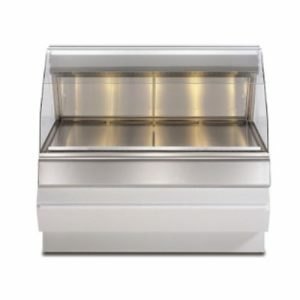 Exclusive THERMA-VEC even heat process gently circulates heat throughout the case, eliminating cold spots and fogged glass while keeping foods hot, fresh, and looking good. 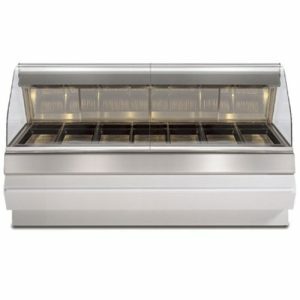 Upper radiant heat with independent controls and food probe temperature display for each well. Lower element heat and water pan heat controlled separately. Control settings can be locked to prevent accidental changes. Humidified operation features built-in low-water indication. Separate switches for power and lights. 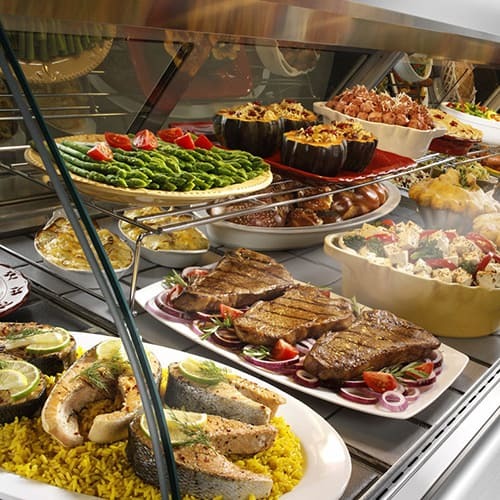 Brilliant halogen lamps for more attractive food presentation. High quality tempered glass front, sides and rear doors. Front glass lifts easily for cleaning and closes gently on gas springs. Removable mirrored glass sliding rear doors. Fold-down wood or plastic cutting board. Units come with adjustable pan supports, food temperature probes and a water pan. Choice of depth for self-serve insert. 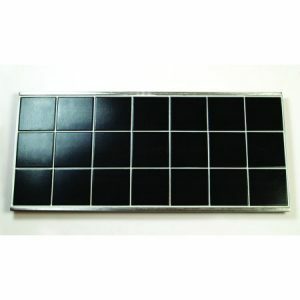 Stainless steel construction for easy cleaning and long life. 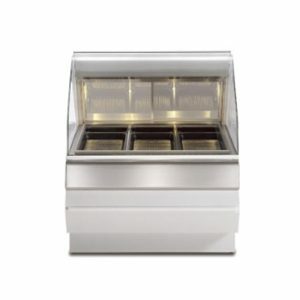 Merchandiser bases available in Pedestal or Profile styles in two heights.